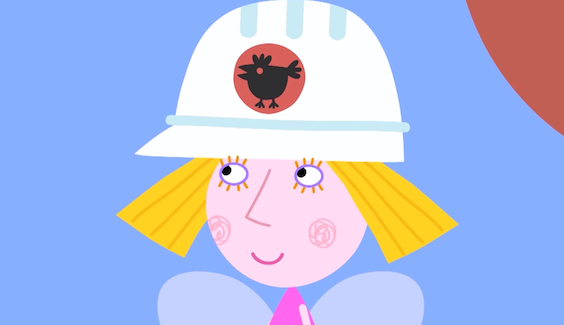 Looking for great female kids TV characters? We’ve got your back! From Dora the Explorer to Angelina Ballerina, Holly from Ben & Holly to Madeline - there's a wealth of strong girls to let your kids watch. In a thought-provoking piece, The Guardian’s Viv Groskop took a look at whether UK kids TV is skewed towards male-centric characters. This post came in response to Eileen Browne’s comment on a recent poll on the country’s favourite TV characters, in which the renowned children’s book author criticises the lack of female kids TV characters and role models in tots telly. Browne laments in her blog post on Inclusive Minds that only one in fifty listed BBC TV children’s programmes has a female main character. Obviously, that is a poor record. However, like Viv, we don’t feel it’s entirely representative of the wealth of great female characters out there for children to meet. From Dora the Explorer to Angelina Ballerina, Holly from Ben & Holly to Madeline – there’s a wealth of strong girls to let your kids watch. We’ve taken a look at our own content line-up and out of our 16 shows, 5 have a clear female main character! Not quite 50-50, but a respectable 30%. After finding out who our characters are, we’d love to hear your thoughts on which leading ladies you’d like to see on Hopster – there are plenty out there to chose from that appeal to boys and girls alike! 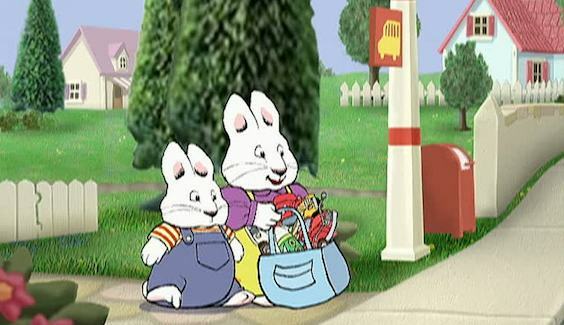 Maggie is a little girl who goes on great adventures with her friends Hamilton and the Ferocious Beast (who isn’t actually that ferocious). She is the clear leader of the group, and the creator of the imaginary Nowhere Land, where the adventures take place. Whenever the gang face trouble, Maggie eventually saves the day, and her friends look up to her very much. Holly is half of the duo that drives the magic that is the Little Kingdom. Together with her friend, the elf Ben, Holly gets into all sorts of trouble. Very often, this is down to her using magic she doesn’t quite know yet. 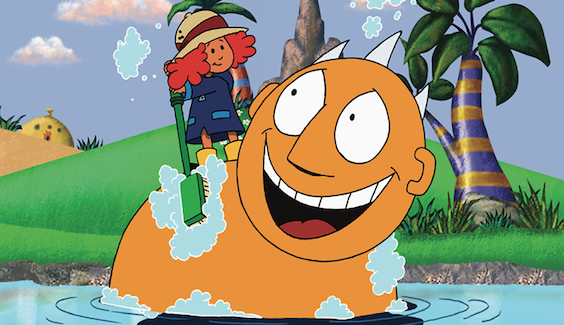 Unlike many other shows, it is often Ben who ends up needing to be rescued, like in the episode where Holly inadvertently turns him into a frog. This is not only hilarious for the little ones, but also a refreshing change to the usual distribution of power! 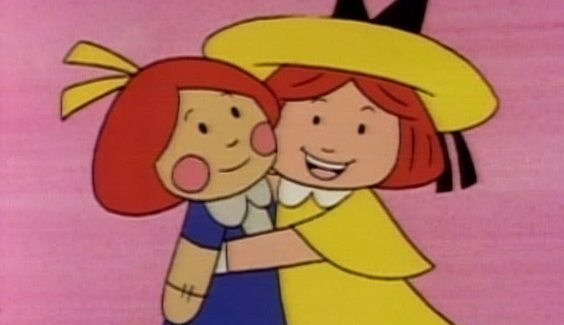 Madeline is the star of a classic show featuring tales from a Parisian girls school. Fantastic at getting into a pinch, Madeline luckily also excels in wiggling her way out of her troubles through a combination of intelligence, mischief and persistence. The series is an adaptation of the book ‘Madeline’, written by Ludwig Bemelmans and published in 1939. We find it fascinating how a story based on such a classic book translates so well to the modern age and, in fact, contains better female role models than many a new show! 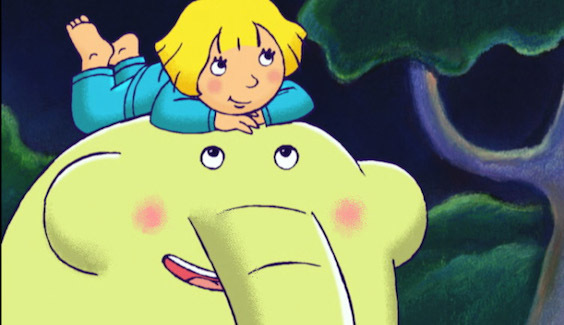 64 Zoo Lane features a little girl called Lucy, who goes on nightly adventures at the neighbourhood zoo. Every evening, she slides down Georgina the Giraffe’s neck and settles down to listen to a story from one of the zoo’s animals. While the main part of the story doesn’t feature her, the idea of a girl sneaking out at night to hang out with wild animals is pretty cool, right? 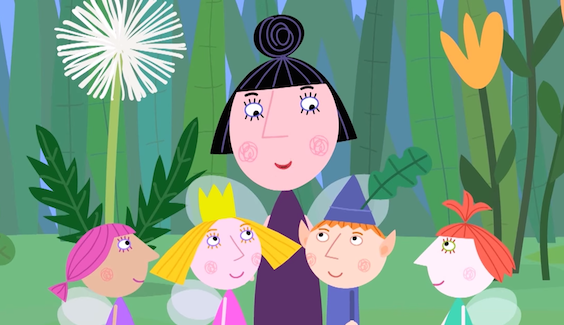 Probably one of the funniest characters in kids TV at the moment, Nanny Plum is full of snark and sass. She is a strong, independent character, and stands up for herself to anyone – even the king! Plus, she’s got her own Twitter account with some corkers (like this one). So, what do you think? Like these characters? Haven’t seen them yet (in which case, you can watch them all on Hopster)? Which other female characters do you like? Let us know on Facebook or Twitter. Hopster is an innovative children’s development app for ages 2-6, where your little ones will find books, drawing, games, music, their favourite TV shows, and more. For just £3.99 a month, children can have access to the best preschool content in a safe and ad-free digital app.